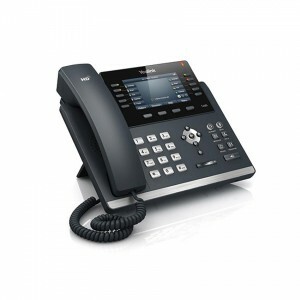 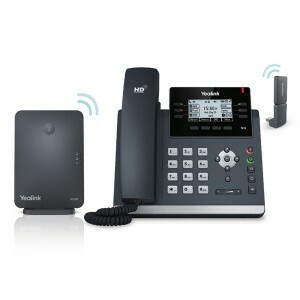 The SIP-T41S is a feature-rich sip phone for business. 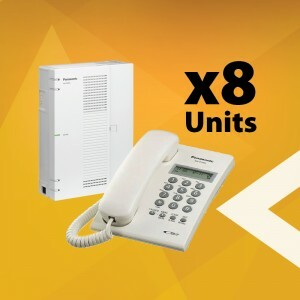 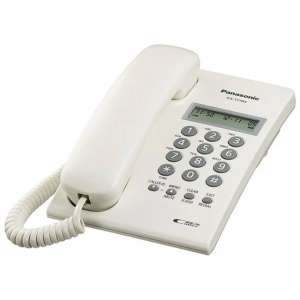 The 3-Line IP Phone has been designed by pursuing ease of use in even the tiniest details. 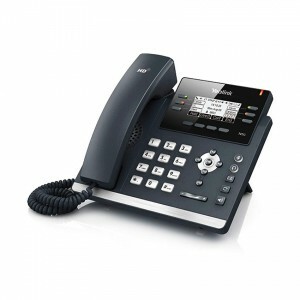 Delivering a superb sound quality as well as rich visual experience. 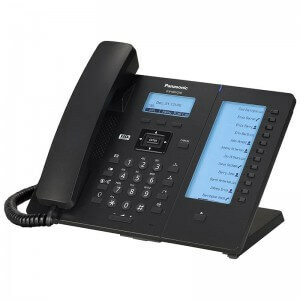 With programmable keys, the IP Phone supports vast productivity-enhancing features. 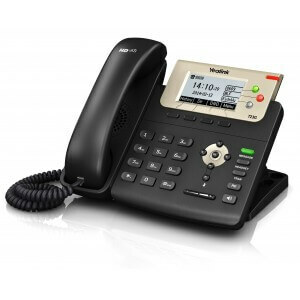 Using standard encryption protocols to perform highly secure remote provisioning and software upgrades.